**Join us Friday 1/25 and Saturday 1/26 from 12-4 to walk our Wexford model! Make sure to wear shoes you wont mind getting muddy! 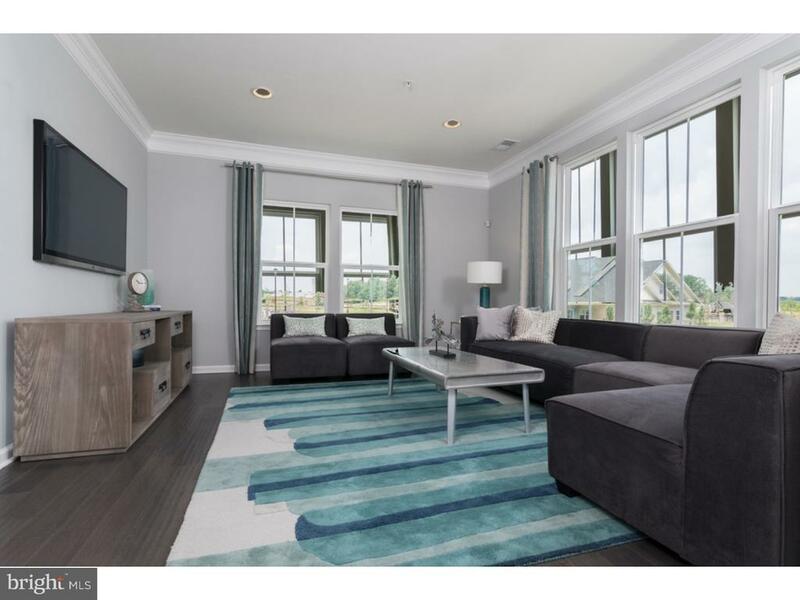 **Luxury garage townhomes walkable to the unique shops and restaurants of vibrant Kennett Square. Located in the dynamic Borough of Kennett Square, Sinclair Springs puts everything you need at your fingertips. With sidewalks and walking paths along the entire route, walking into town for sushi, pizza, coffee or ice cream is a breeze. Check out Victory at Magnolia for locally brewed beer, or celebrate a special occasion at the historic Kennett Square Inn. This Wexford home includes a 2 car garage, a luxury kitchen with 42" cabinets, gourmet island, stainless steel appliances, hardwood floors in the foyer and powder room; Upstairs includes the luxury owners suite, full bathroom, and large walk in closet, as well as two additional bedrooms and a hall bath! Contact a Sales Representative for more details. Pictures are for illustrative purposes only. Green Remarks: HERS <90 Cert, BuiltSmart is our whole-house approach and commitment to reducing your new homes environmental impact while providing the highest levels of performance and energy efficiency.